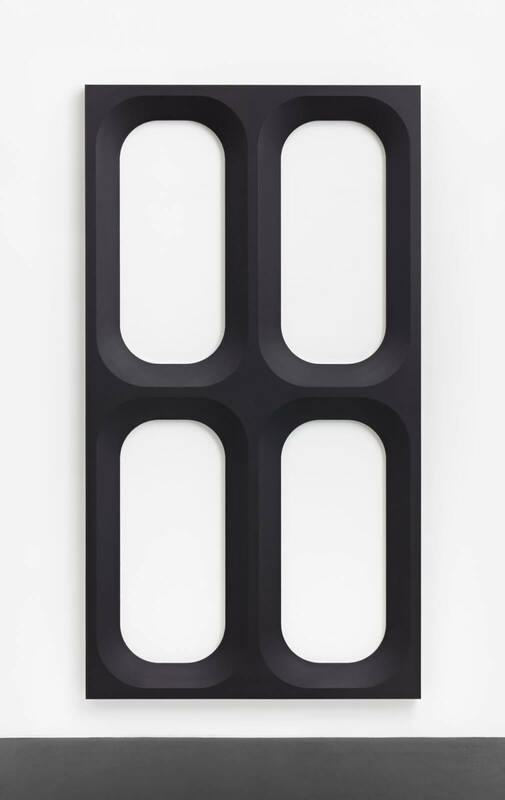 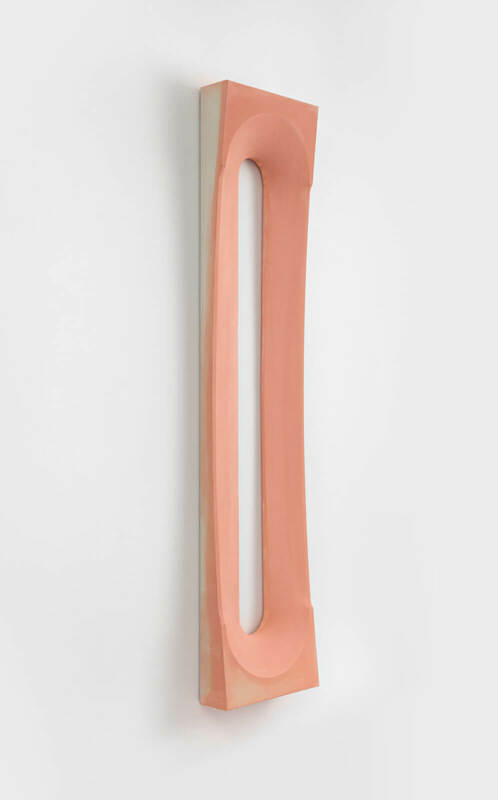 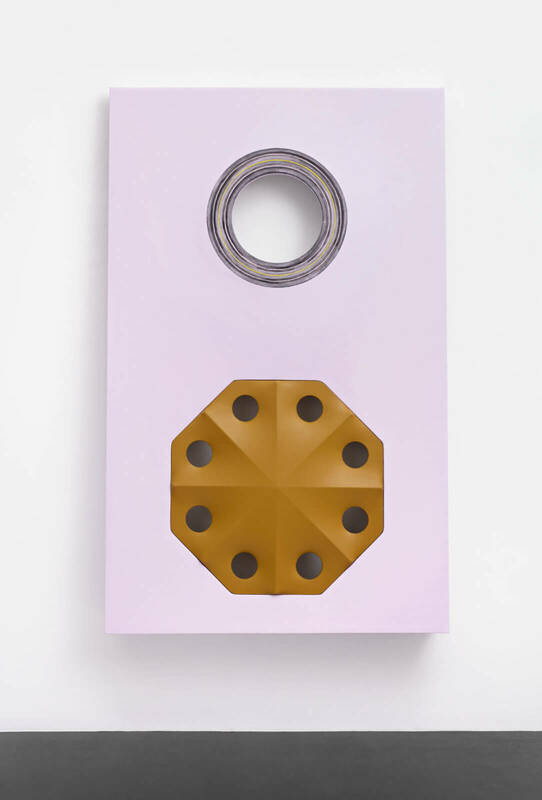 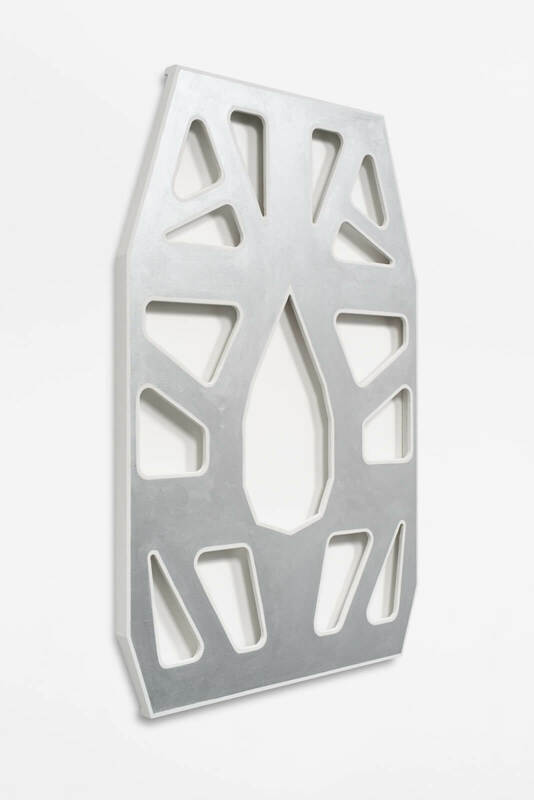 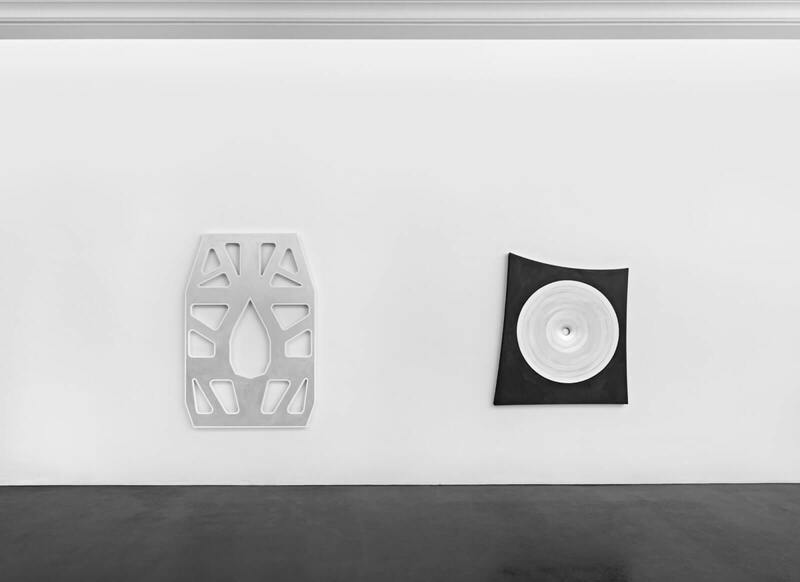 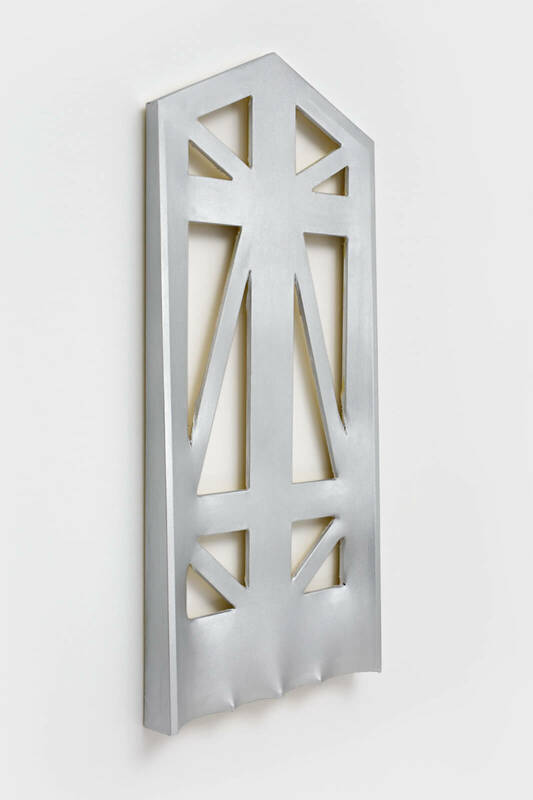 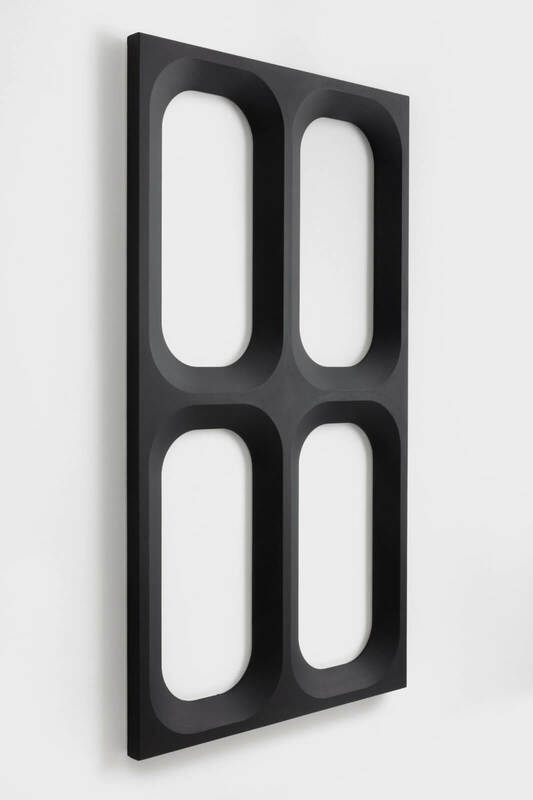 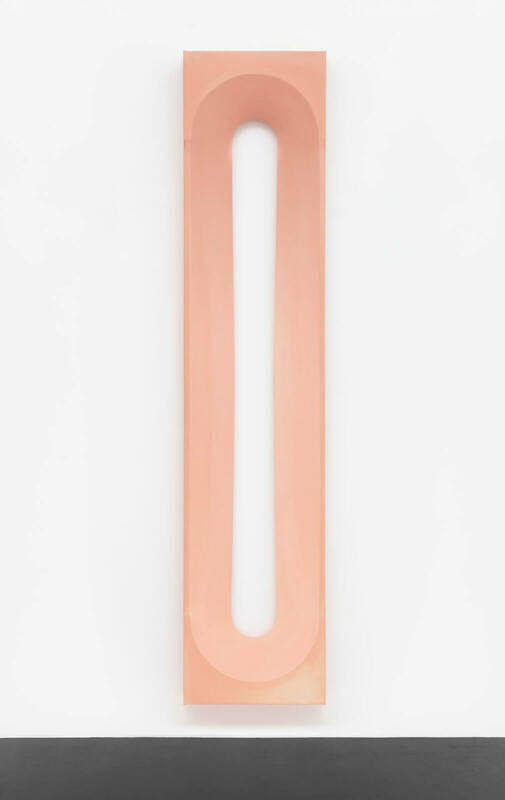 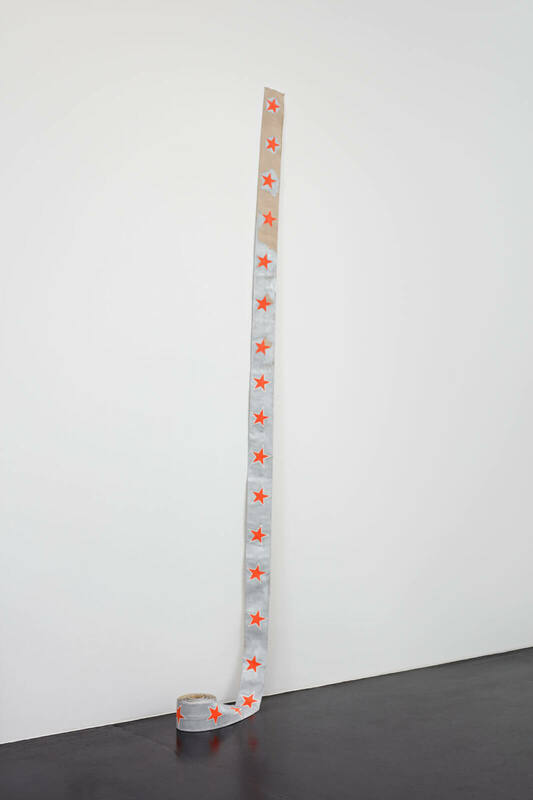 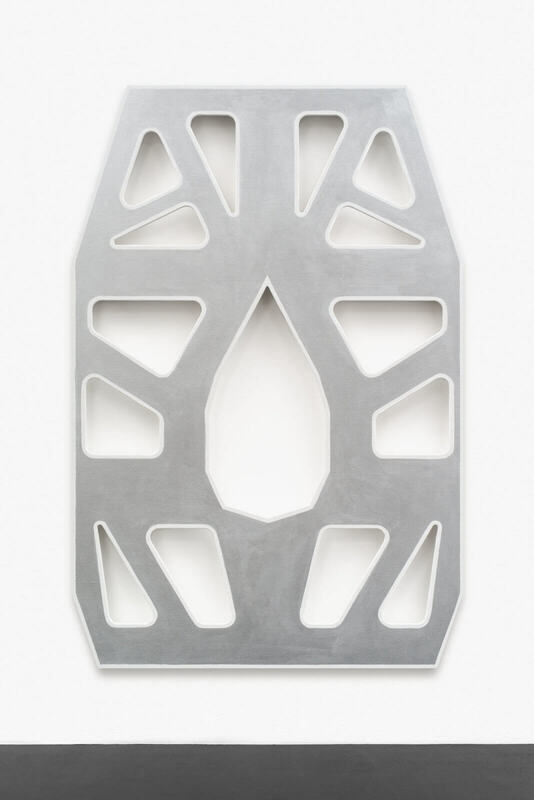 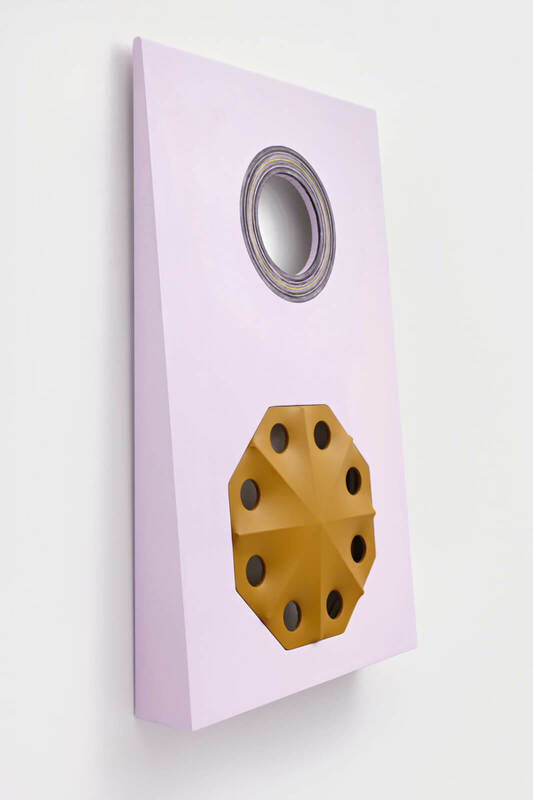 Peres Projects is pleased to announce its first solo exhibition with American artist Blair Thurman (b.1961, US). 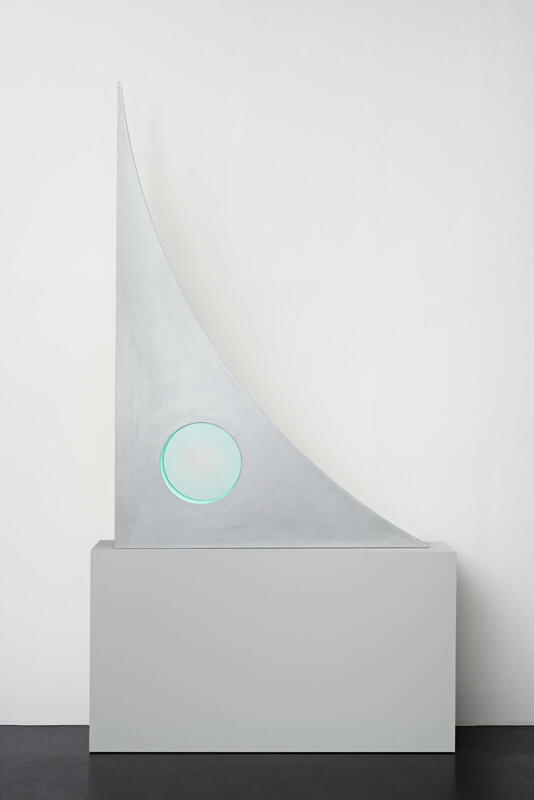 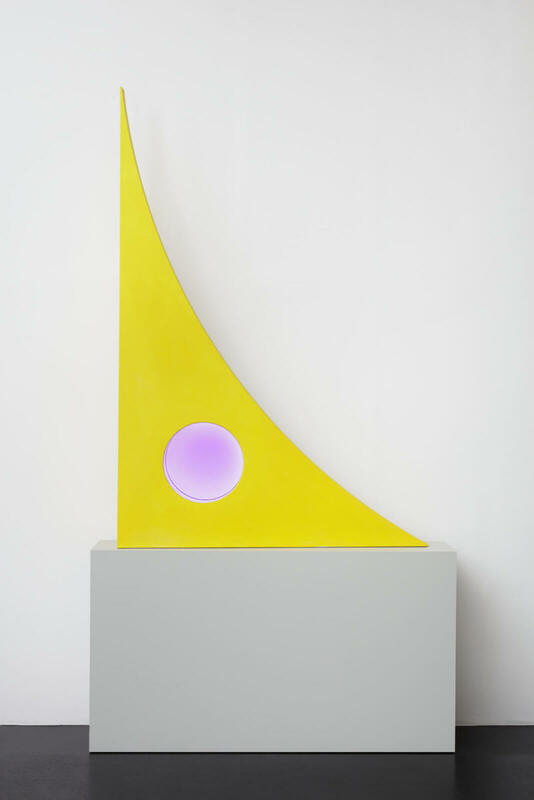 On view at the gallery are Thurman’s recent paintings and neon sculptures. 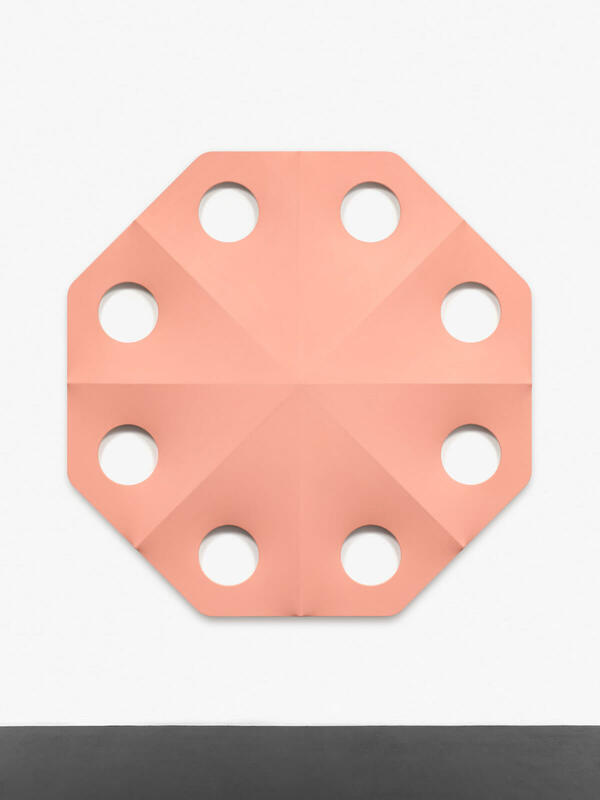 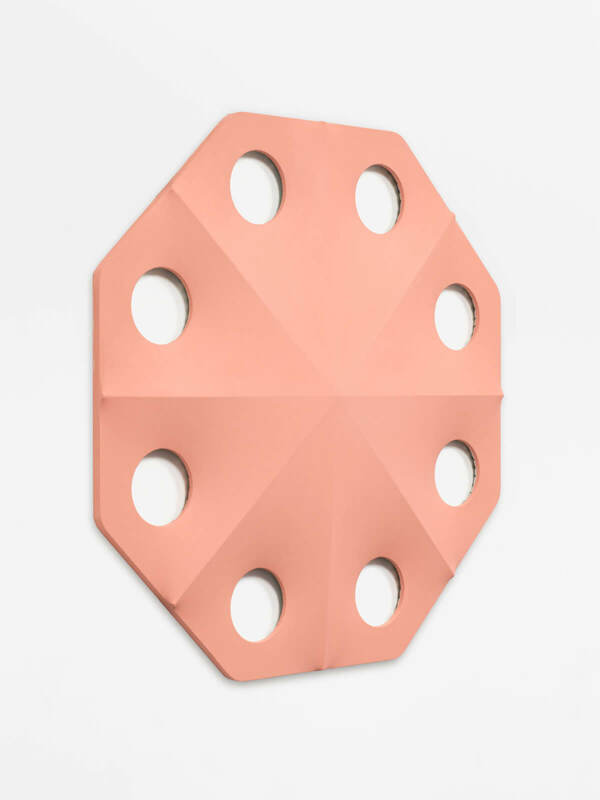 Thurman’s practice connects diverse cultural and symbolic facets of Americana with Pop Art and abstract geometric art of the 50s and 60s. 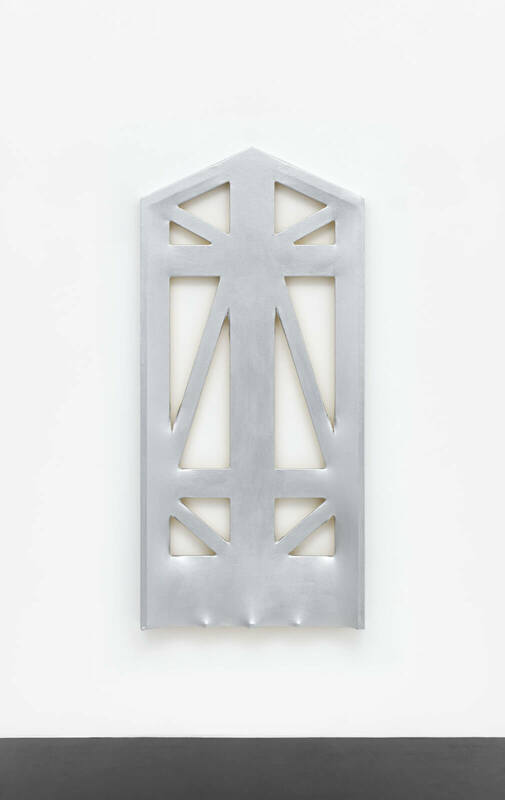 Drawing on influences such as his passionate collecting of model cars and other personal imagery, Thurman’s shaped canvases exist on the periphery of both painting and sculpture simultaneously. 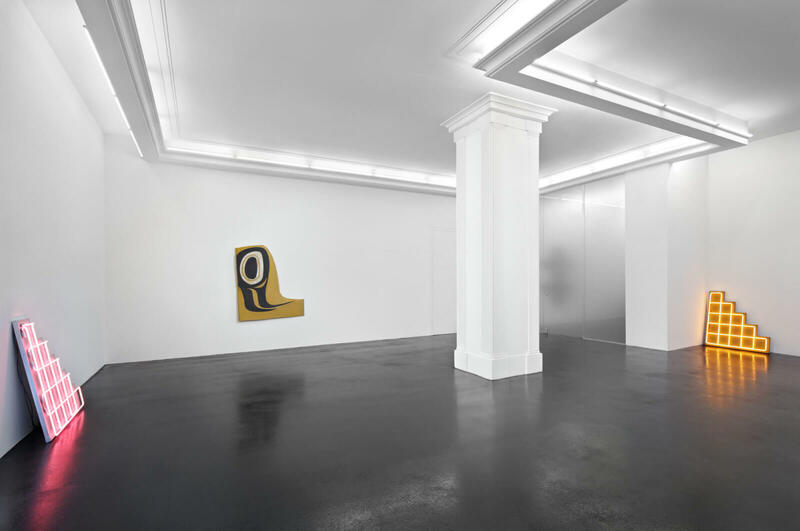 As abstractions of found forms, his works conjure both the circuit and the winding road through their smooth inner curves and edges. 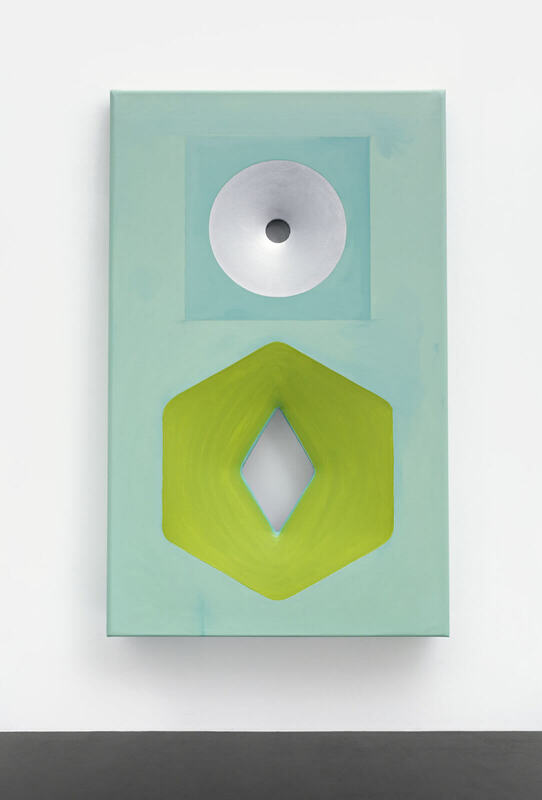 As cutouts, Thurman’s paintings incorporate the surrounding wall, bringing negative space into focus as a compositional element. 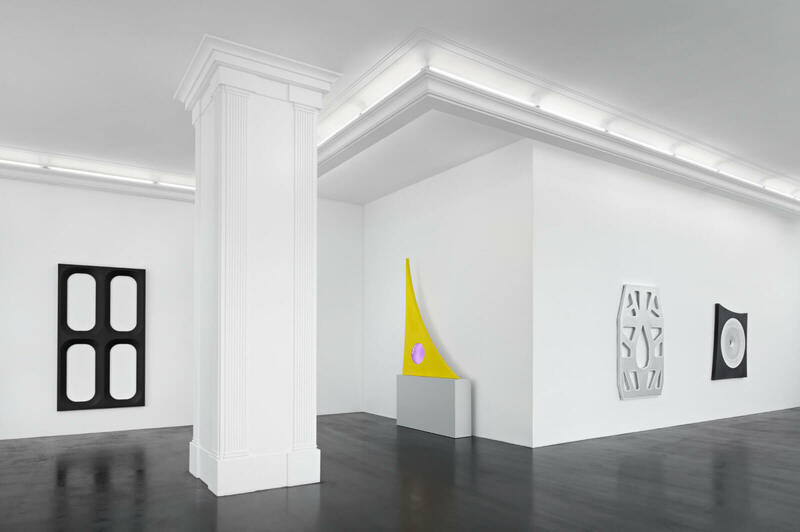 The neon works pose as inverted reliefs of the paintings as they cut similar edges and familiar tracks. 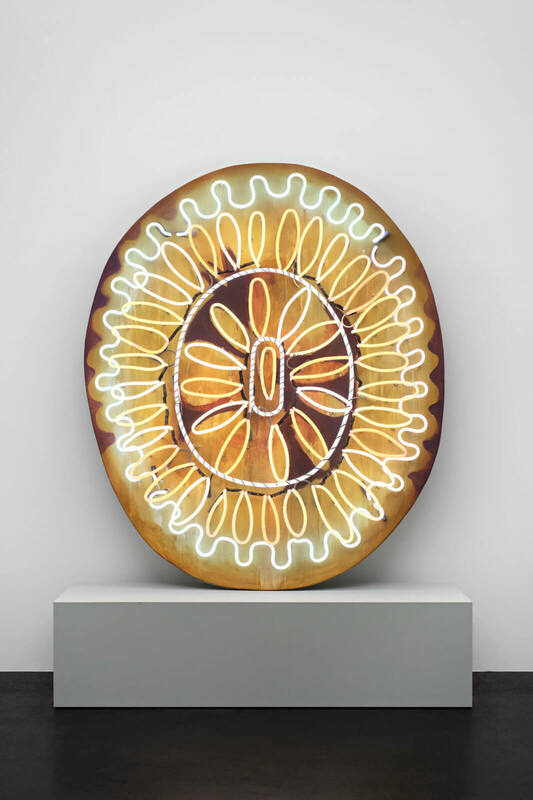 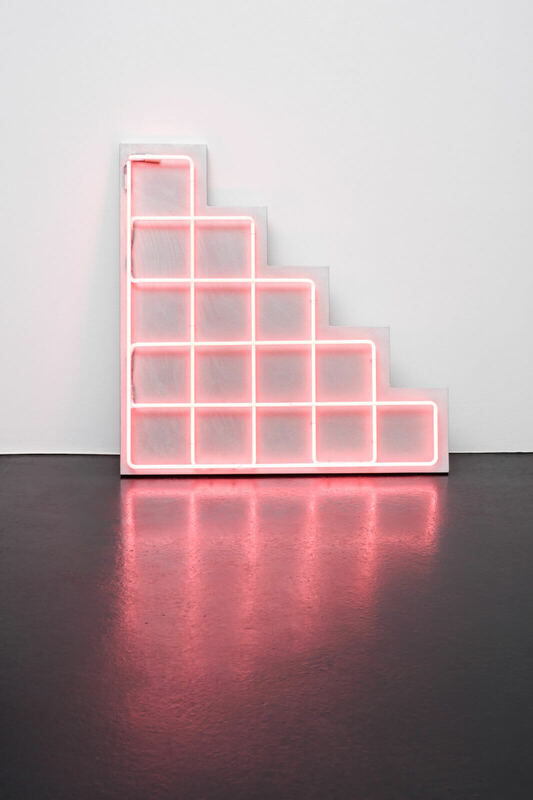 Recalling historic associations of neon, from bar signage to Minimalist and Conceptual art, these glowing reliefs create new outlines, altering the dimensionality of painting itself through the electrical circuit. 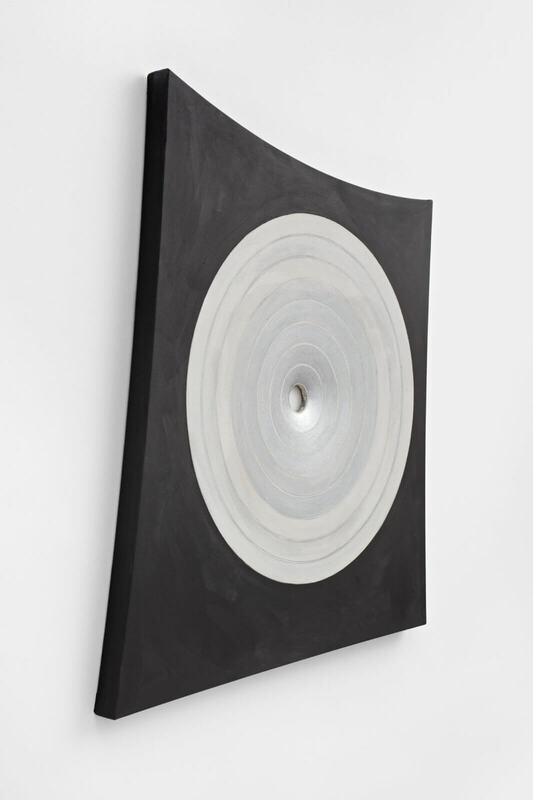 The circularity that pervades Thurman’s practice, referencing both Nietzsche’s idea of “eternal return” or a Möbius strip, elicits the infinite quality of these serializing compositions, which affirm and flow into themselves. 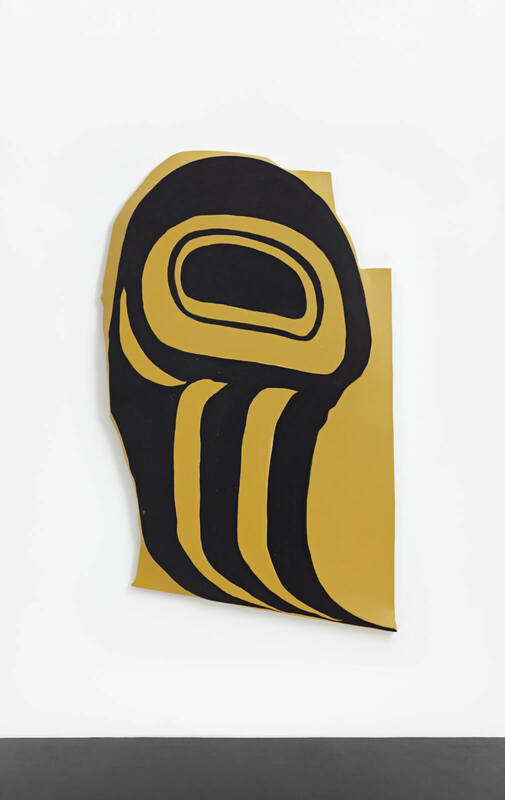 Though spanning different media and forms, Thurman’s serial works are readily recognizable as his own. 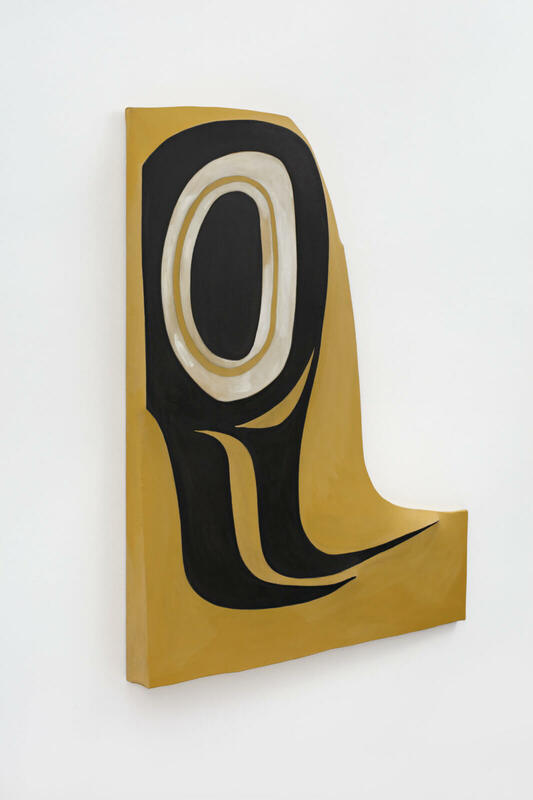 His unique method of abstraction incorporates the handcrafted, replete with imperfections and improvisation, arriving at, in Thurman’s words, “signature-content”. 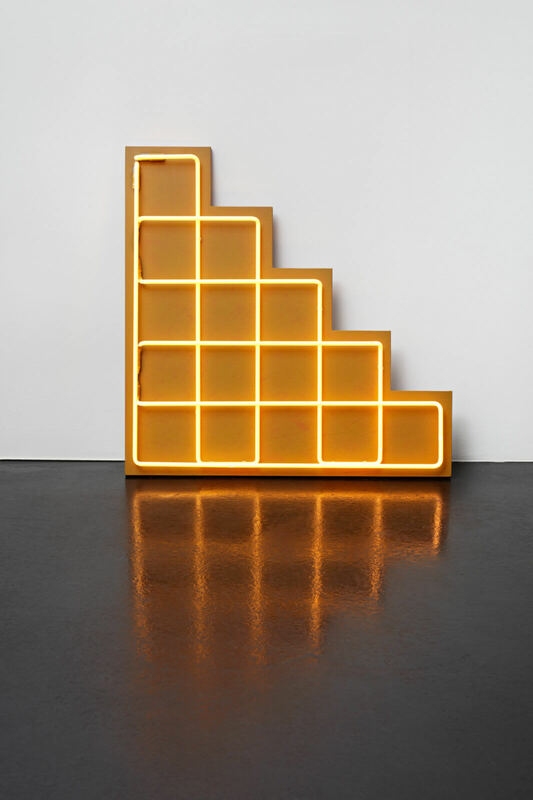 Associations of speed, highway interchanges, and the glowing neon of mass media advertisements imbue Thurman’s compositions with kinetic energy and familiarity. 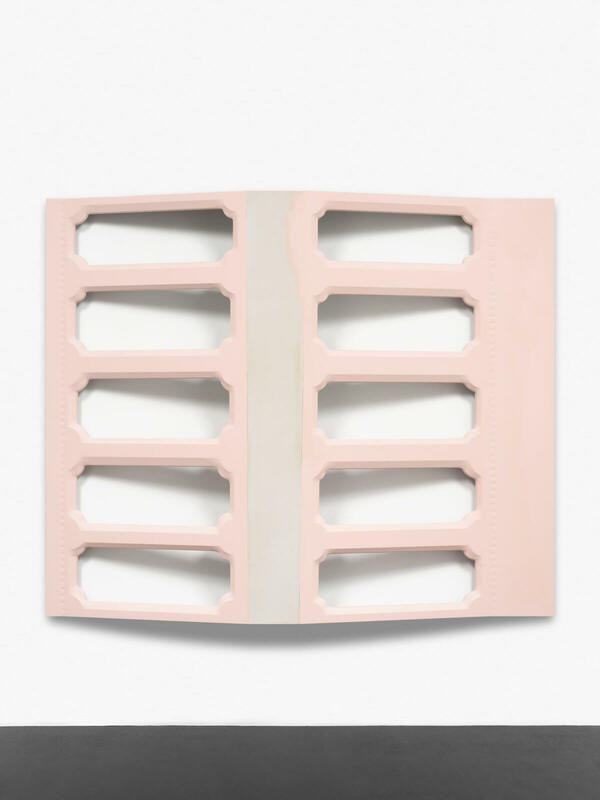 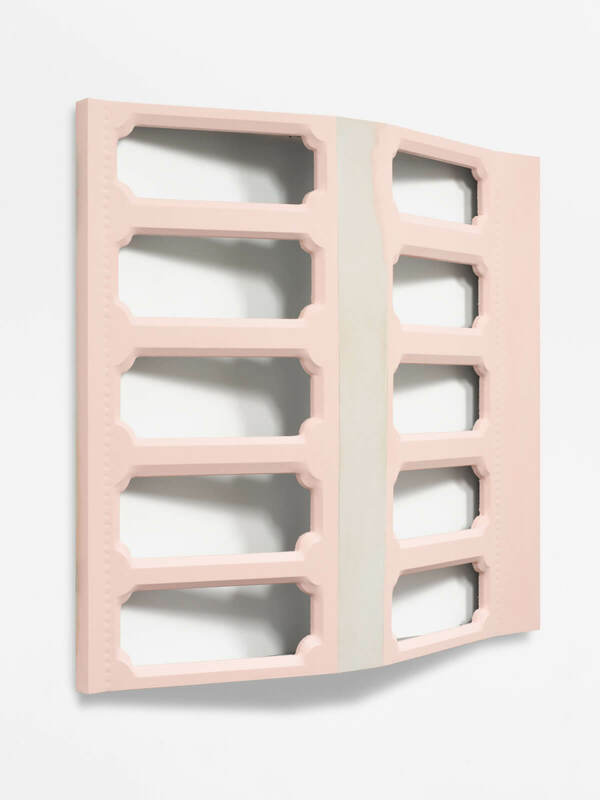 However, ultimately, the content is neither Thurman’s distilled cultural signifiers nor abstracted motifs, it is rather his lifelong interest in excavating the potential in painting and sculpture. 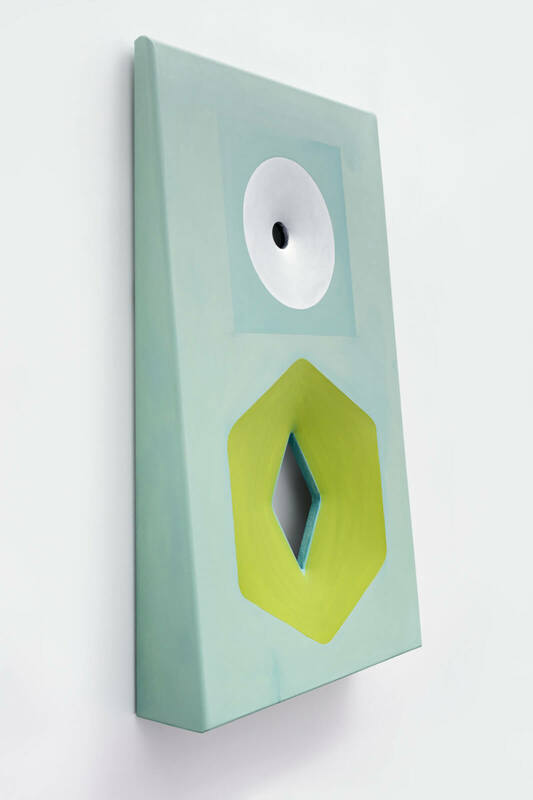 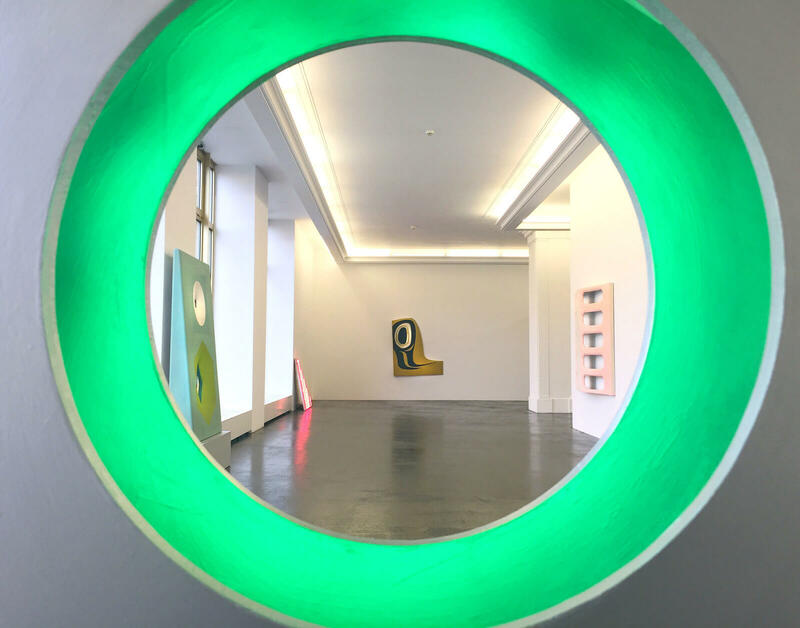 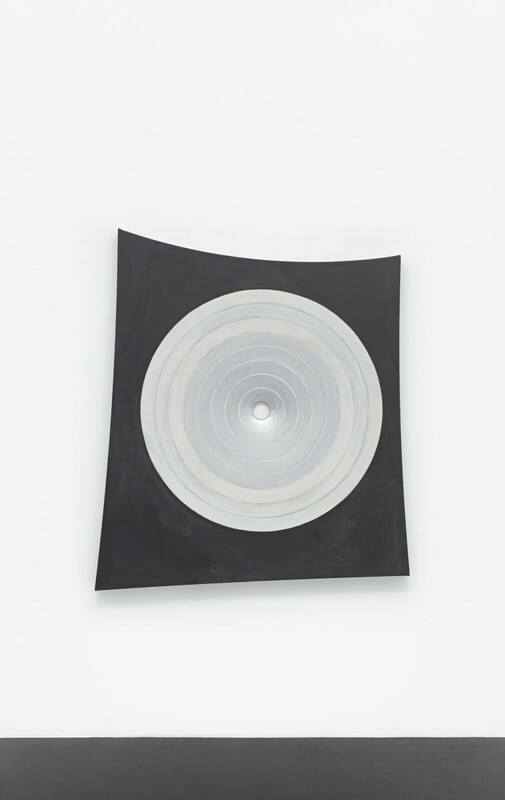 “His method is gaze and memory rather than cold analysis,” wrote Thurman’s late friend, American artist Steve Parrino, “… like the free associations of a Beat poet on the road[…]”. 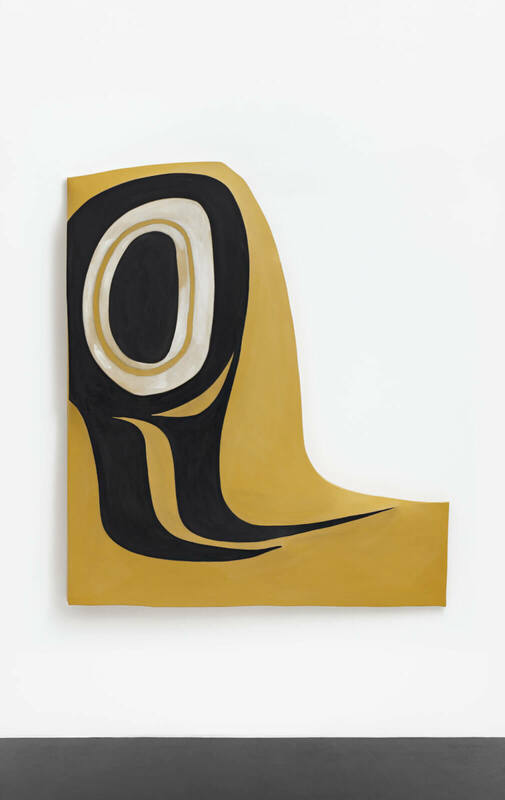 A signature, something of a particular hand and created through repetition, is perhaps the most succinct metaphor for Thurman’s practice. 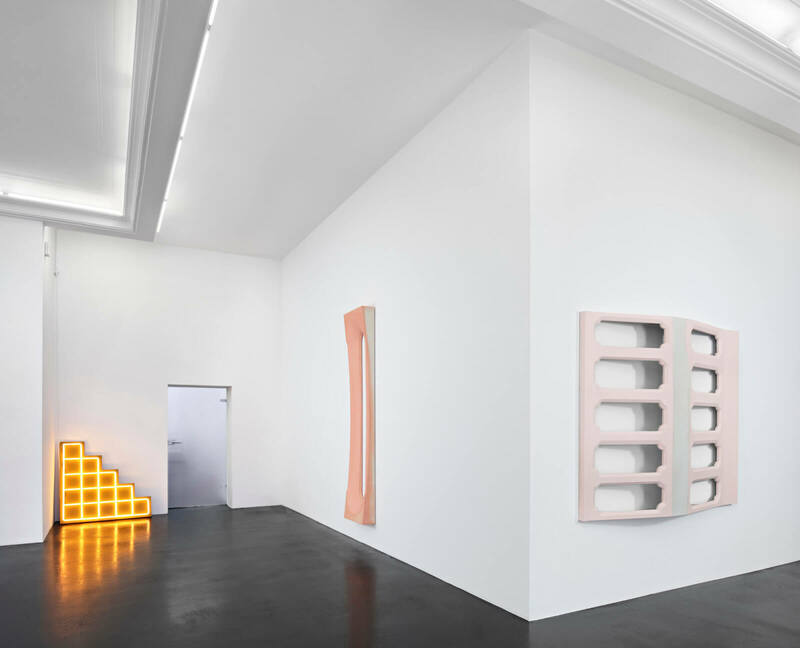 Peres Projects’s opening hours are Tuesday through Saturday, 11am – 6pm. 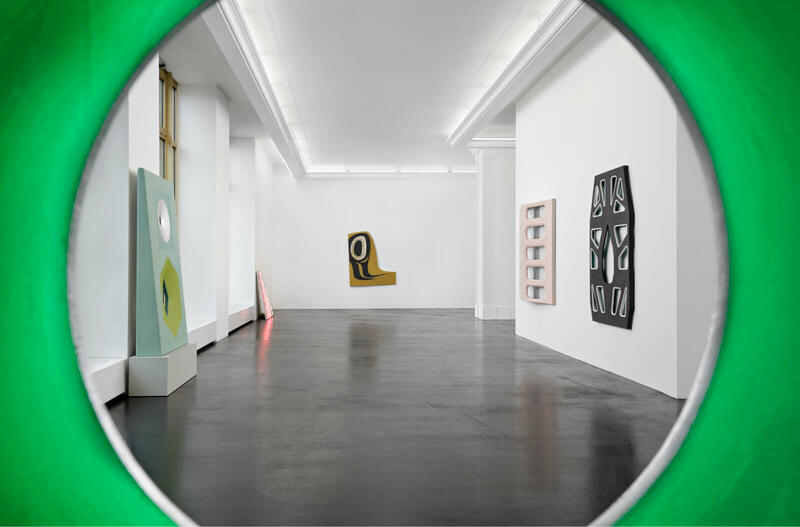 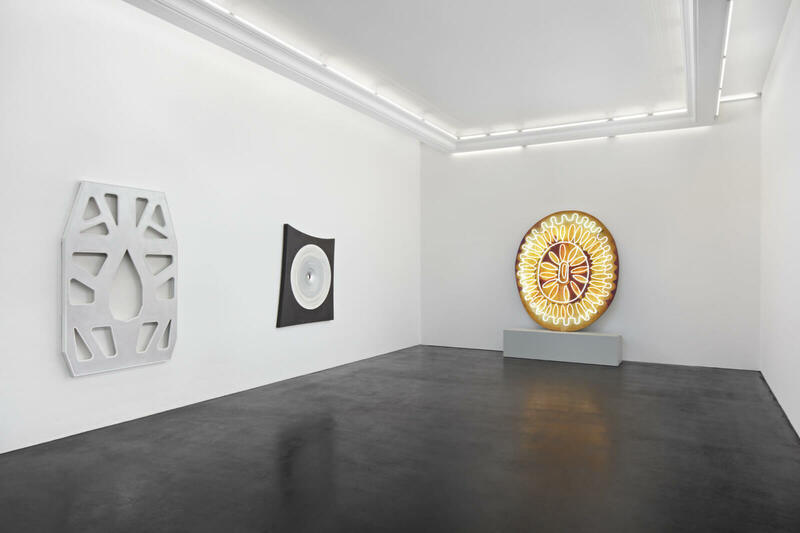 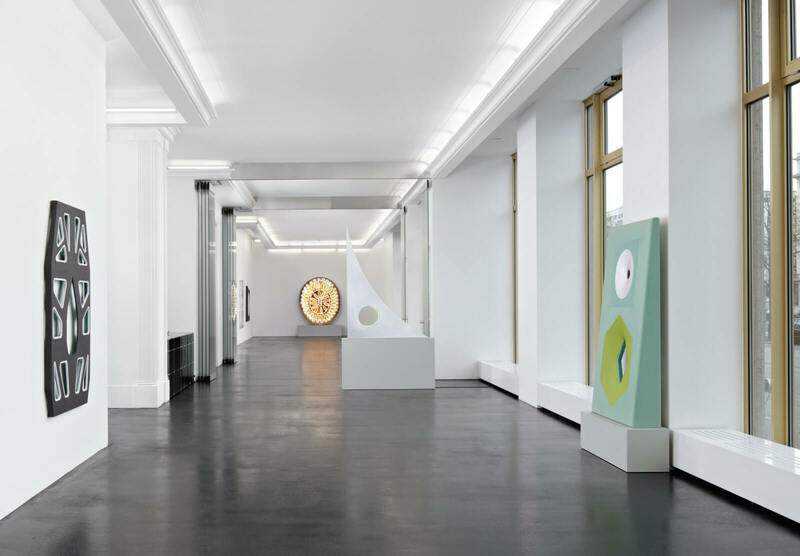 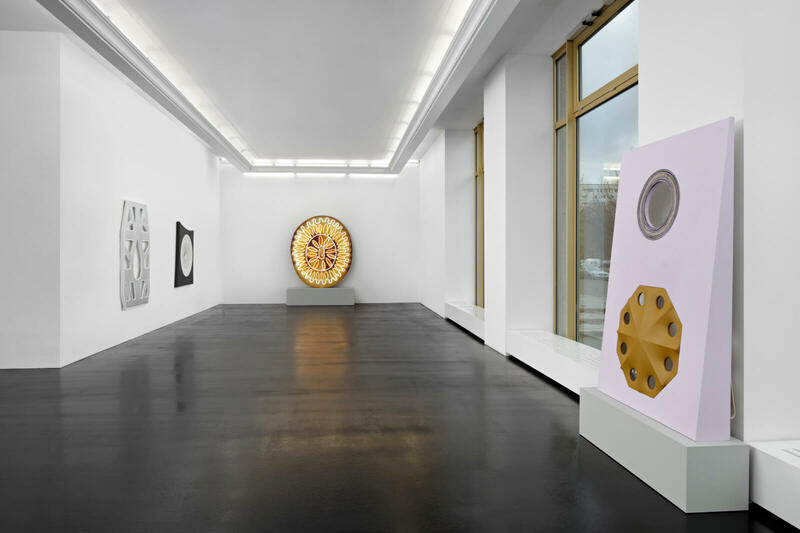 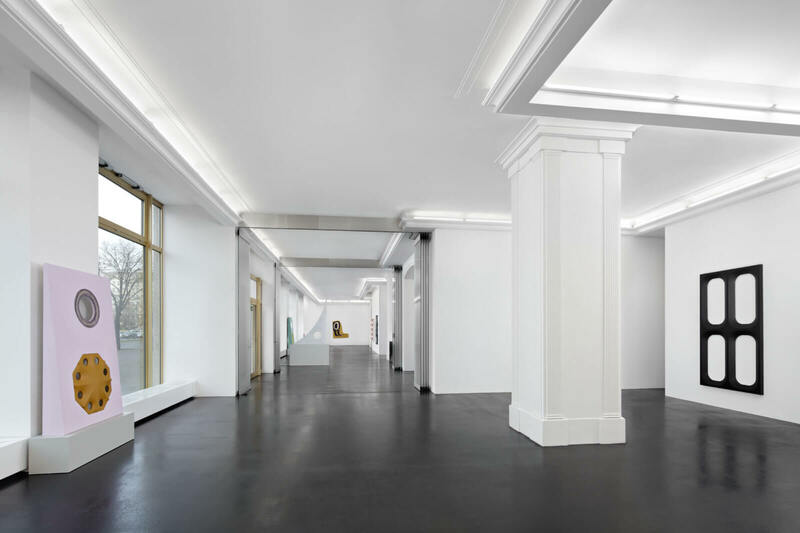 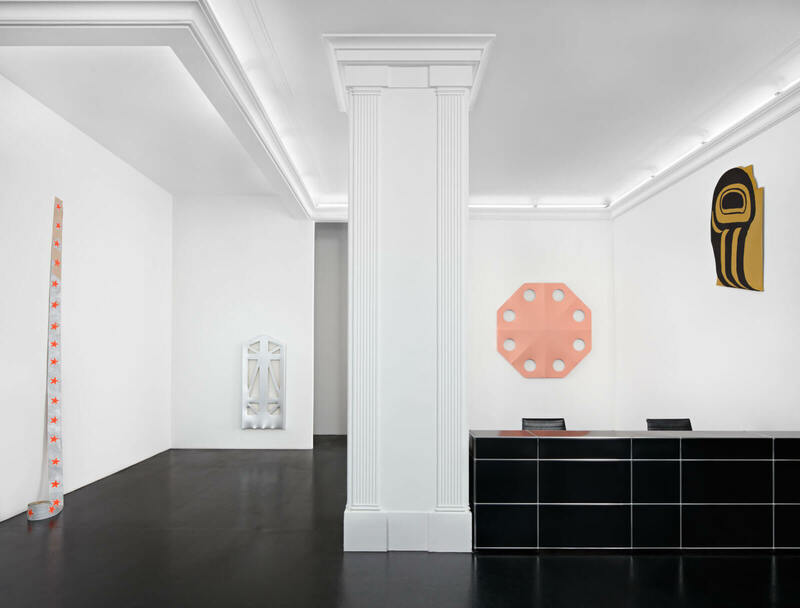 For further information and sales inquiries, please contact Javier Peres (javier@peresprojects.com), Nick Koenigsknecht (nick@peresprojects.com) or call at +49 (0) 30 275 950770. 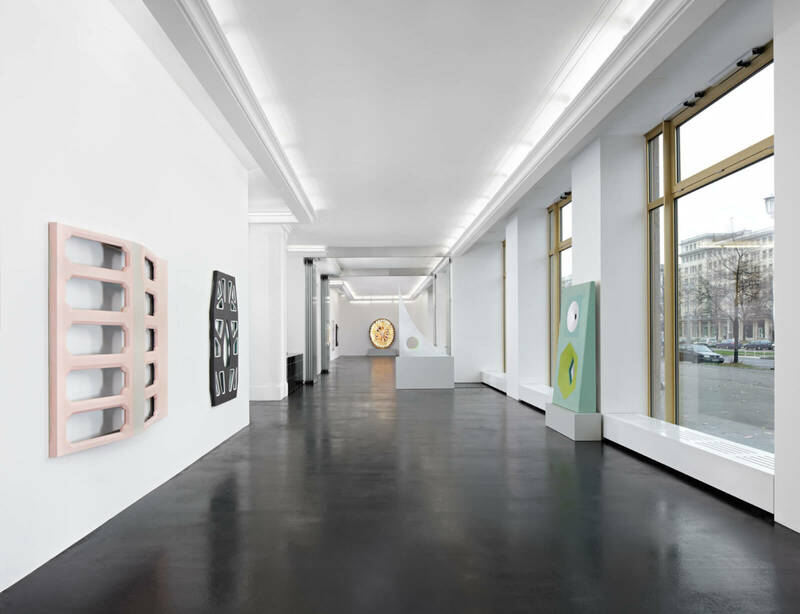 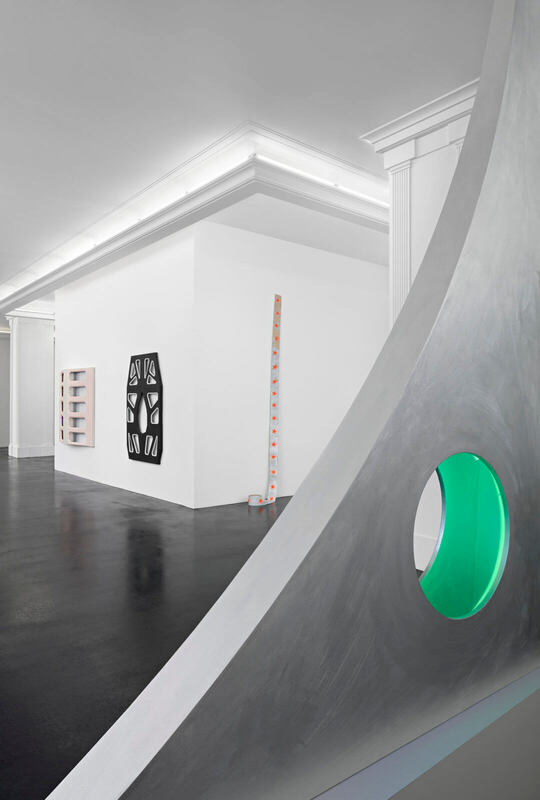 For press and media inquiries, please contact media@peresprojects.com or +49 (0) 30 275950770.